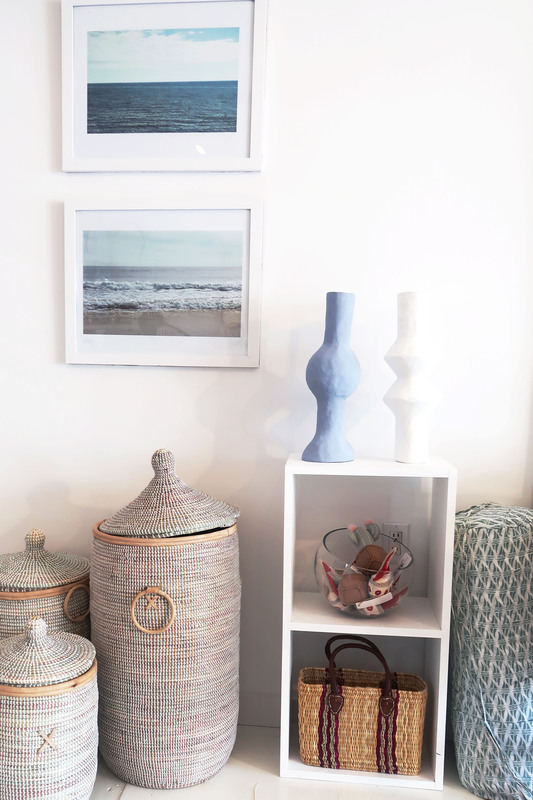 Have You Heard About The New Hidden Gem In Southampton? 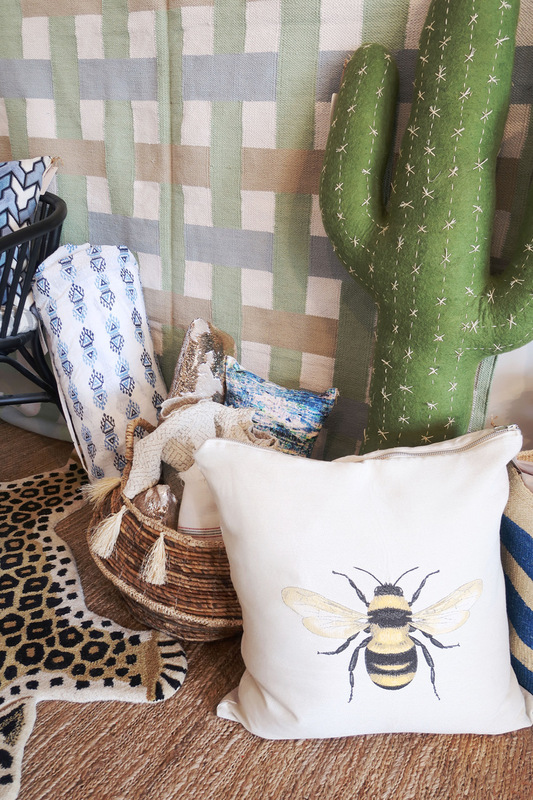 Founded by two sisters, local artist, and designer Tanya and Temidra (above), Hidden Gem is a chic new home decor & lifestyle shop popping up in Southampton on Jobs Lane this season. 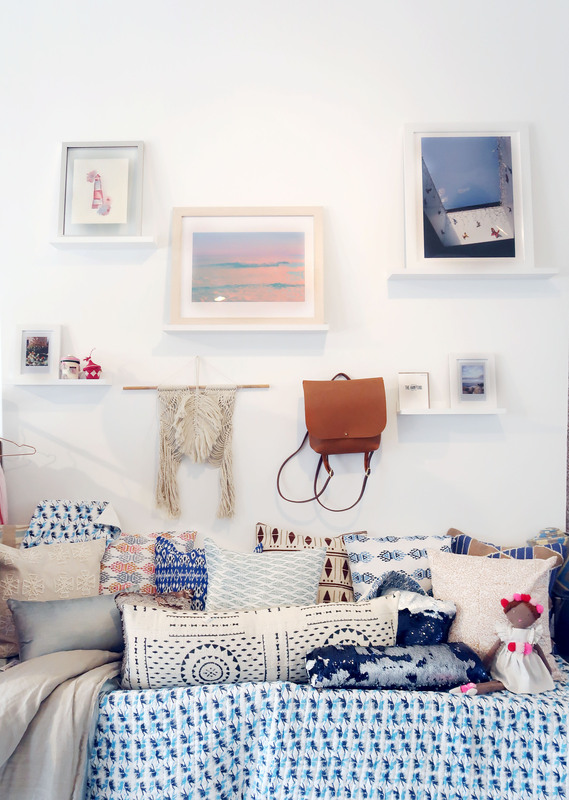 Located in the heart of the Hamptons, Hidden Gem is a beautifully curated store featuring local artisans and handmade products from across the globe. 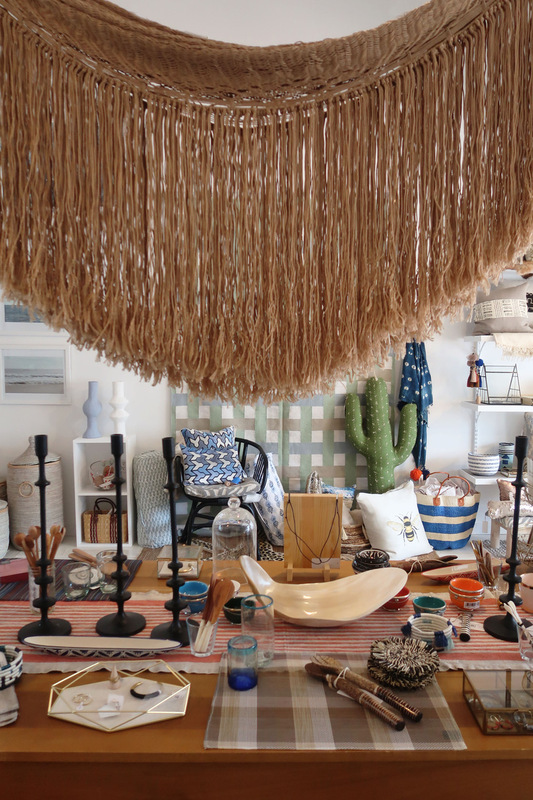 With an array of products for the home that represent a lifestyle that clearly defines the Hamptons, Hidden Gem is genuinely true to what “beach life” is all about. 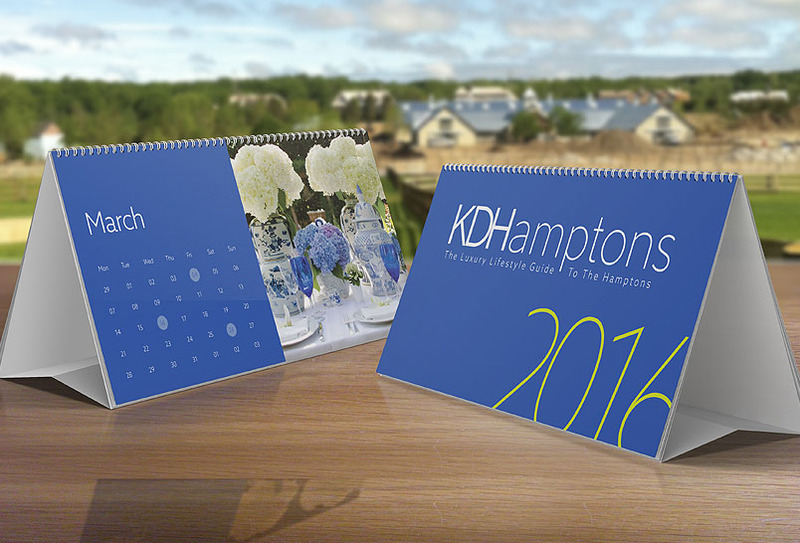 With inspirations drawn from the shores of Antigua to the dunes of Montauk, Hidden Gem is unlike anything else the Hampton’s has to offer. 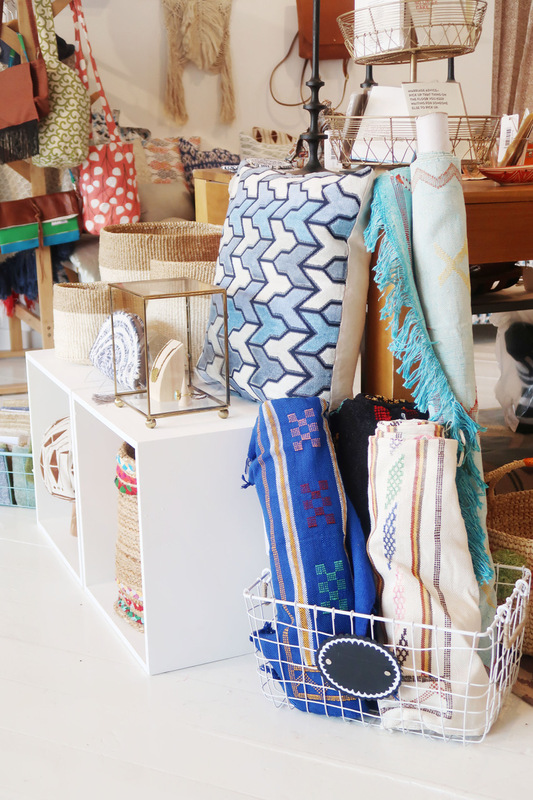 Carrying textiles, handmade pottery, rugs, local art, and much more. 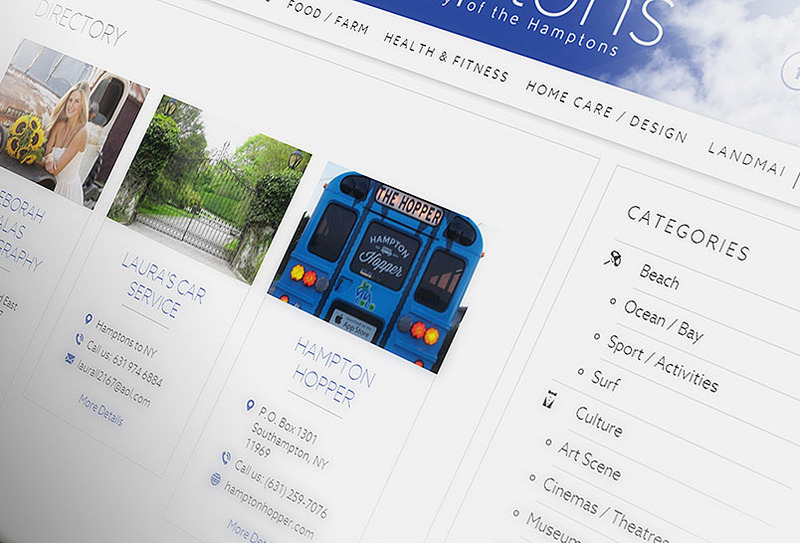 Hidden Gem, a touch of luxury and relaxation that uniquely encapsulates what is means to be Hamptons. 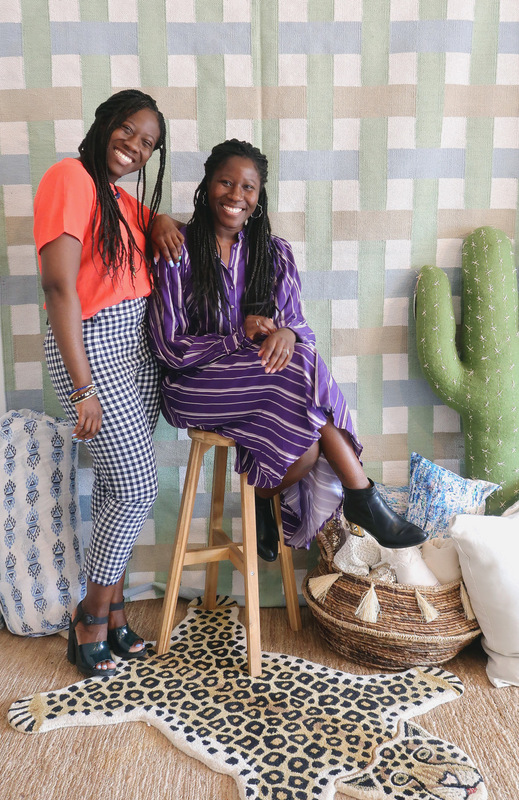 Welcome to Southampton Tanya and Temidra!